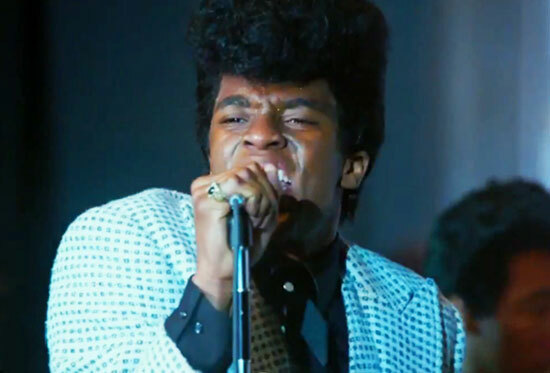 Been looking forward to seeing this for some time, but so far we just have the trailer for the autobiographical James Brown movie Get On Up. Check out the trailer to get an early glimpse of a film that’s unlikely to hit the cinemas until around August 2014. More on the IMDB page here.